Grey Long Sleeve Henley by Open. Kick back and relax in an all-time favorite casual top with this grey long sleeve henley. Featuring long sleeve henley shirt with 3-button placket and wide scoop neck. Designed with grey marbled pattern on super soft cotton fabric. Grey long sleeve henley is lightweight enough for layering with jackets or tank tops. 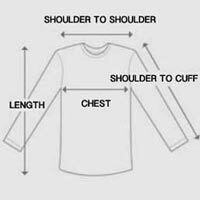 Includes raw hemlines with ribbing along neckline, cuffs, and shoulders. An on-trend marble pattern that'll match beautifully with blue jeans. This grey long sleeve henley is your next causal shirt you’ll reach for on those low-key afternoons.